TESOL Greece starts celebrating its 40th anniversary year by focusing on, what else, but the Learner. Join us at the Metropolitan College – Piraeus Campus Kolokotroni 110, Pireas 185 35, on September 30th, 2018 to welcome the new school year together and don’t miss the chance to get involved: the SIG Coordinator Elections will take place during the Event; find your voice and share your expertise with the TESOL Greece community! Homework in the 21st Century: Ideas to Excite and Engage EFL Learners! Jenny Dooley, M.Ed. is an EFL Author & Teacher Trainer. She holds a BA in Classics and a Masters in Education from the University of Wales, Swansea. She is the President of Express Publishing and Director of Studies of the Express Publishing piloting schools. She has been a teacher, a teacher trainer and an author in the ELL field for more than twenty years. She has travelled extensively, delivering seminars and holding workshops in Europe, Latin America, Russia and the Middle East. On a practical level, she has been influential in the creation of children’s theatre groups, which aim to stimulate young learners’ imagination while enhancing their English language learning. Homework has always been a mainstay teacher strategy. When used properly, homework is an effective method for reinforcing educational learning goals. In the 21st century, a new style of homework should be encouraged, beyond the current model that mainly emphasizes rote rehearsal skills and mere practice at home. This new homework model should entail activities that inspire students to be more creative, explore their interests and become more autonomous. Only by providing learners with tasks that are relevant, intriguing, interesting, and exciting can there be a positive correlation between homework and higher levels of academic achievement. Sustainability means ensuring a bright future for our planet, our society and our business. In this practical presentation we’ll share inspirational ways we can remain diverse and productive in the pursuit of a common ideal. We’ll explore how we can continue to motivate our students when all they seem to care about is social media. I’ll share activities and exercises used successfully in class to challenge my students, and offer tips on what more we can do to ensure the future of English language teaching. 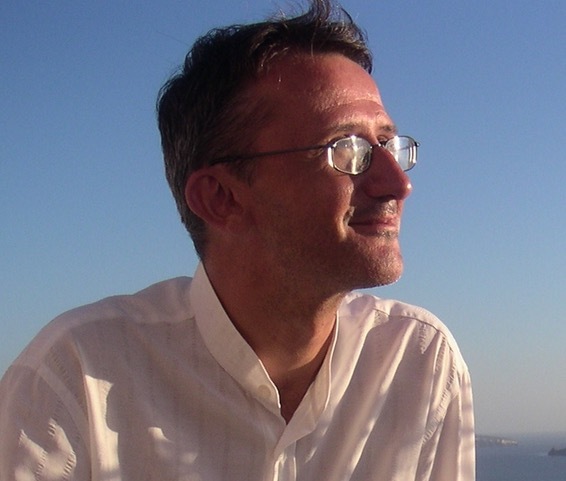 Michael Robbs is from Britain and has lived and worked in Greece for 25 years as an English teacher, Business English coach, cross cultural trainer and teacher trainer for the Hellenic American Union. He has given numerous presentations on human/computer interaction, project management, teaching teachers to draw, psychology for language teachers and professional innovation. Summary: Participants will gain new ideas and insight into helping adult learners improve their language skills through active in-class techniques and interactive, easy-to-use online tools. This presentation/workshop will showcase four collaborative techniques to use with adult learners focusing on writing and other skills, using peer-review techniques, virtual bulletin boards, friendly competition, and dictogloss. These motivating and challenging ideas can be used with one-to-one teaching or with groups of any size. 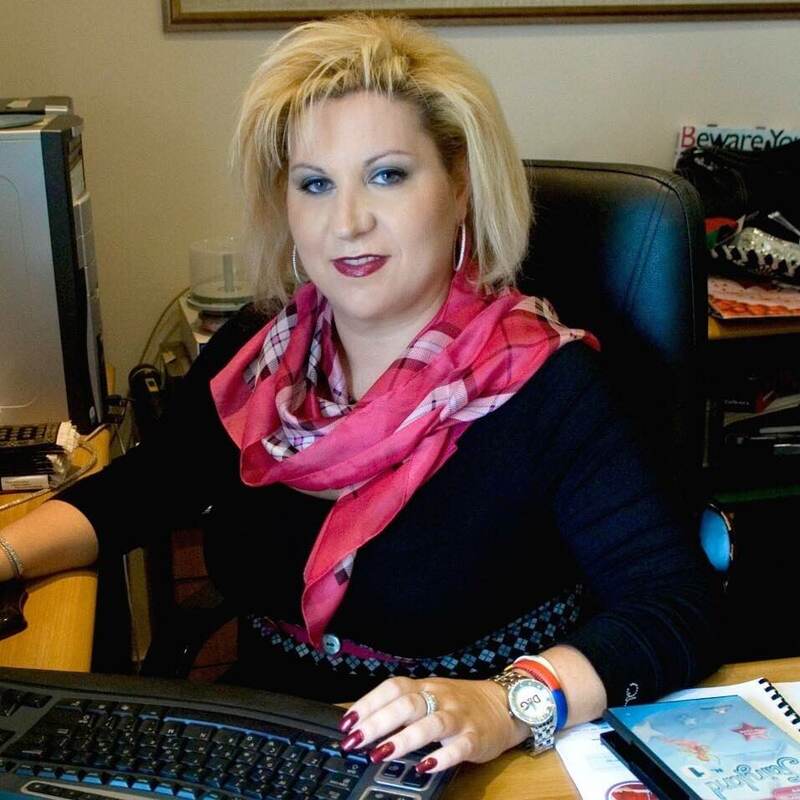 Lia Kalianos(MA) is a Business English Trainer and ESP/EAP Tutor at Deree – The American College of Greece. Christina Tziva is a teacher at Ellinogermaniki Agogi. 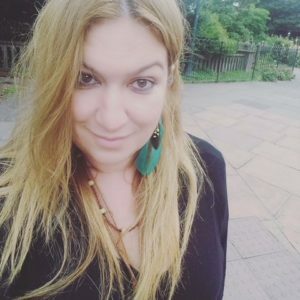 She holds a BA in English Language and Literature from National and Kapodistrian University of Athens and an MA in Renaissance Literature from the University of York. Summary: In ‘Gallery Walk’ students delve into poetry in a fun and interactive way. Several poems selected by the teacher are put up on the walls of the classroom as if the room were a gallery. Ss read the poems, discuss main and underlying ideas, identify any literary schemata such as symbolism. Ss are strongly encouraged to contribute with their own interpretation. Afterwards Ss may dramatize their favorite poems or verse, visualize it via interactive tools, or even select music to accompany it. Ss may also hold a poetry slam competition reciting their own poems inspired by the ones read in class. This activity aims at emphasizing the role of poetry, raising students’ awareness and mindfulness and engaging all of their senses. Summary: We will explore ways in which we can use some well-known and less well-known apps and sites so as to motivate out students to revise vocabulary and grammar, as well as practice their speaking and writing skills in more meaningful and fun ways. Participants are asked to bring their own devices. Anna Zacharatou: English teacher, TESOL Secretary General (2006-2009), founding member and Drama & Literature SIG coordinator, 2009-2011. Korina Kalogerogianni has been teaching for almost 25 years in all levels and ages, 20 of them at her own school. Currently teaching at EKDDA (National Centre of Public Administration) and having private lessons with Special Learning Difficulties’ students. Summary: The talk/workshop will be on Exams, Motivation and the fear of performance and results for students (candidates) with Specific Learning Differences. As self-confidence and self-esteem of such students is usually low, we need to offer the most of encouragement and motivation and sometimes train parents to do so! Parents can prove to be the most difficult part of the problem, in my opinion! Summary: This presentation is about a tool devised and used in our school, promoting Teacher Development through self-assessment, reflective teaching and team-building. We designed a Teacher Portfolio through which teachers are able to track their own CPD, their needs and achievements, their strengths and weaknesses, their plans and dreams. This Teacher Portfolio is a central tool for our organization but it is surrounded by some preparation and some post-implementation instruments that will be described in detail. Maria Davou is a teacher, teacher trainer and researcher. She has MA in TESOL, St Michael’s College, Vermont, and studied for a PhD in Applied Linguistics at Lancaster University, UK. She is now completing her Doctorate degree in Athens. She held an ESRC research award. 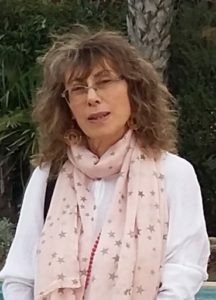 Maria has more than twenty-five years’ experience in teaching, teacher training and syllabus design in Greece, the UK and the US. She is a language school owner in Athens, promoting alternative and experiential models of teaching. 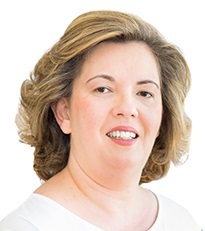 Maria is an international trainer and academic consultant for Oxford University Press and Pearson Publishing, Argyri-Laimou primary school and an adjunct professor for the Hellenic American University, teaching TESOL Management. 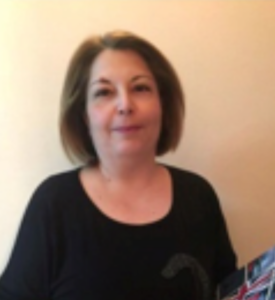 Paraskevi (Voula) Moustakidou is a graduate of EKPA Athens and holds a MSc (TEFL) from Aston University, U.K., She has been a Board member of various Associations in Greece dealing with TEFL, including PEKADE, IATEFL Greece and TESOL Greece. For several years she served as Coordinator of the TESOL Greece Young Learners SIG. 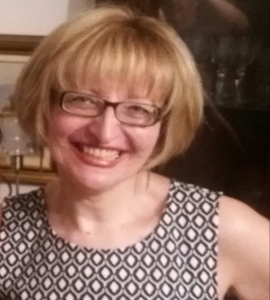 Paraskevi is a teacher trainer (EKPA), materials writer (5th grade ELT coursebook, KPg Exams), researcher (RCel). ELT teacher and deputy headteacher at 1st Primary school, Maroussi. Summary: This talk is going to focus on issues that teachers who embark on teaching YLs and Teenagers tend to face in their careers. There is going to be special reference to the Greek teaching environment and relevant issues will be discussed. Participants are expected to engage in hands-on activities which will help them practice ideas that could encourage, motivate and inspire their learners.